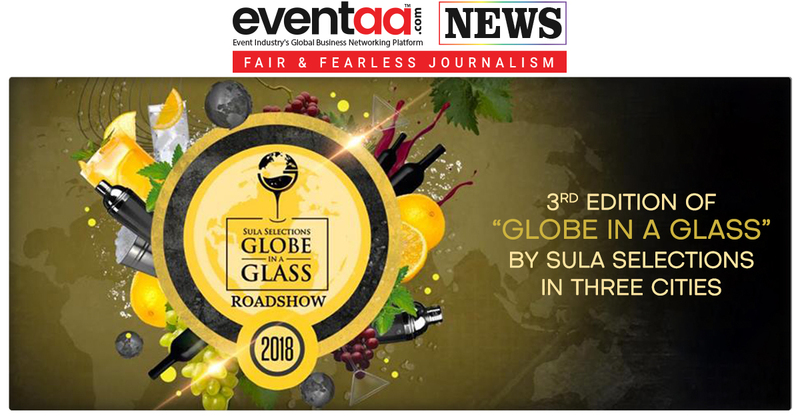 The third edition of ‘Globe in a Glass’ – the annual roadshow property of Sula selection will take place in the first week of December in three cities - Mumbai, Chennai, and Bangalore. 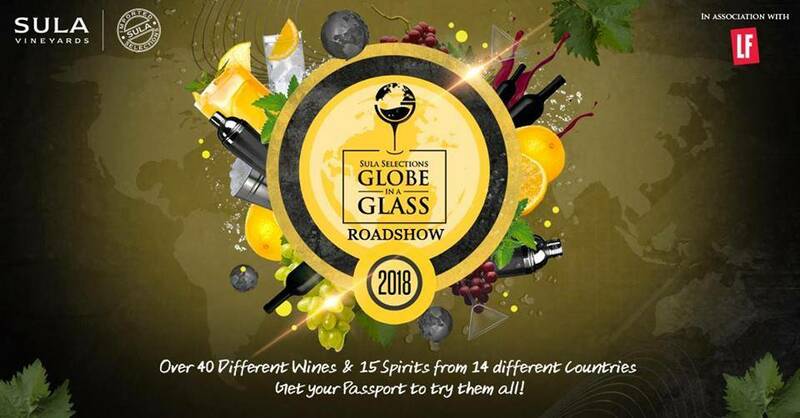 The roadshow will present 40 wines and 15 spirits from 14 different countries under one roof. 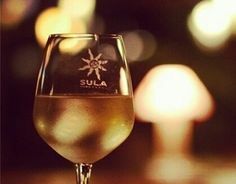 The import arm of Sula Vineyards- Sula Selections, one of India’s leading wine and spirits importers launched ‘Globe In a Glass’ in 2016 in order to showcase the collection of brands under its umbrella. 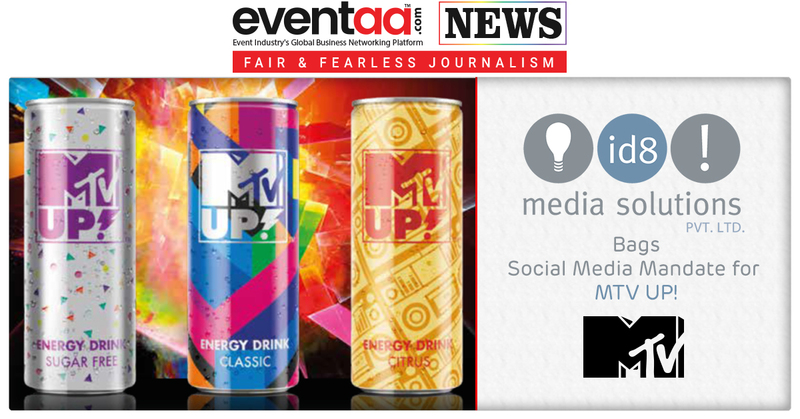 The event provides an occasion to taste the various types of wines and spirits available worldwide as well as the newly launched alco-beverages. In its third edition, the show will present brands such as Ferrari Trento, Highland Queen Scotch Whisky, Botanist from Remy Cointreau in addition to the other brands like Hardy’s (Australia), Kumala (South Africa), Cono Sur (Chile), Ferrari (Italy), Cap Royal Bordeaux Supérieur (France), Beluga (Russia), Asahi (Japan) , Le Grand Noir (France) & Castillo de Monseran (Spain) , Bouchard Aîné&Fils (France) , Bolla&Serristori (Italy) , Antica Sambuca &Volare (Italy) and Trapiche (Argentina). Attendees can raise a glass or two and sample an array of the world’s choicest spirits under one roof. These will be paired with finger foods and appetizers. Sula’s domestic wines, along with spirits brands such as Janus and Eclipse from its subsidiary, Artisans Spirit Private Limited, will also be showcased. It is a perfect platform for those with an affinity towards the finer things in life. The show will bring together connoisseurs of the wine and spirit industry, travel enthusiasts, spirit manufacturers and product ambassadors. These include prominent names from the industry, such as Georges Haushalter, managing director, Cap Royal; Abhishek Parmeshwaran, country Manager, Remy Cointreau; Nikolay Y Agapov, area export manager, Beluga, Olivier Medigue, export manager, Bouchard Aîné&Fils, and Bertacchini Maurizio, export Manager, Bolla&Serristori. There will be pre-scheduled supplier and trade meetings at 2pm, post which guests can get an exceptional opportunity to meet and greet wine and spirit makers, brand ambassadors, producers and other industry stalwarts to help them understand taste, flavors and more. Post-tastings, the consumers can attend master classes by Remy Contireau and Beluga Noble Russian Vodka.